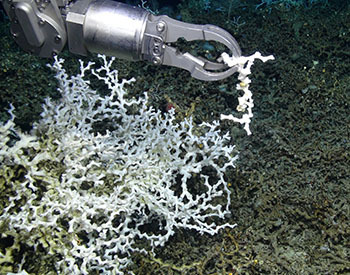 Southeast Deep Coral Initiative: Exploring Deep-Sea Coral Ecosystems off the Southeast U.S. 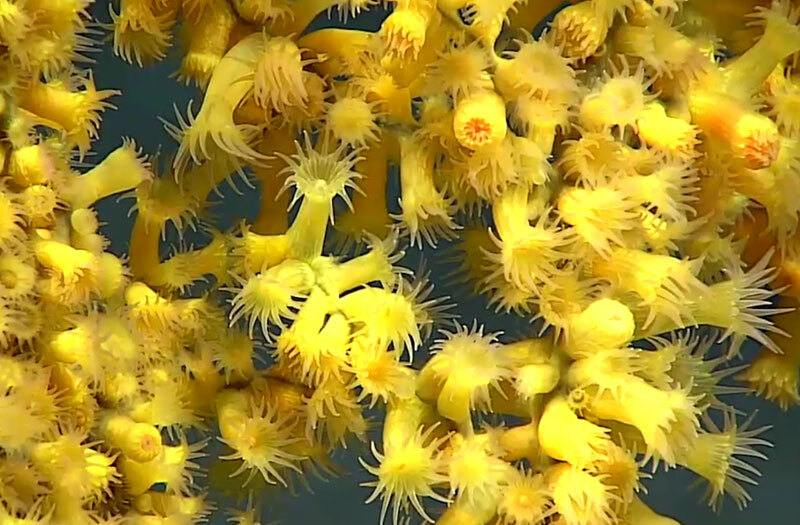 The Southeast Deep Coral Initiative: Exploring Deep-Sea Coral Ecosystems off the Southeast U.S. expedition offers a unique opportunity for explorers of all ages to investigate deep-sea corals and related marine life in the Gulf of Mexico and the U.S. South Atlantic Region. You might choose to learn more about why NOAA and its partners are exploring this particular deep-ocean area, what advanced technologies are being used, and what explorers are hoping to find. You might also be looking to learn more about the explorers themselves so your students more fully understand what skills and expertise are required to support careers in ocean exploration. You just might need a short video or images to complete your lesson unit on a particular topic. Whatever your NOAA deep-ocean exploration education needs are, we hope that you will find them met here in the Expedition Education Module. Why Are Scientists Exploring the Gulf of Mexico and the U.S. South Atlantic?